For our latest infographic, we dove into some stats and observations on how effective social ads can be for your business. 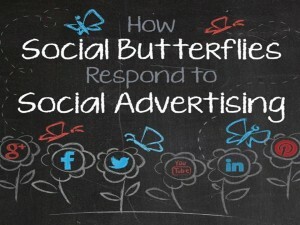 So first things first: what’s the main goal of social advertising? According to a survey with a group of marketers, 45% said their #1 objective with social ads is boosting brand awareness, while another 16% said driving traffic is the focus. An additional 25% of marketers said they want their social ads to boost brand awareness and drive traffic (now we’re talking!). Collectively, marketers are projected to spend $8.3 billion on social media advertising in 2015. That’s a lot of coin supporting social ads as an instrumental brand promotion tool! Early adopter or just using Facebook? If you’re just breaking into social ads, use the platform that you’re most comfortable with to get started. But once you’re more familiar with the power of social ads, try branching off to one of the less popular social ad networks to see if can get some extra value by being an early adopter. Overall, current social ad activity is heavily skewed toward Facebook, mainly because it’s the most mature social (and social ad) platform. In a study, 92% of advertisers say they use Facebook advertising, with YouTube – the next most used ad platform – at only 35%. LinkedIn and Twitter Ads checked in at 24% and 23%, respectively. 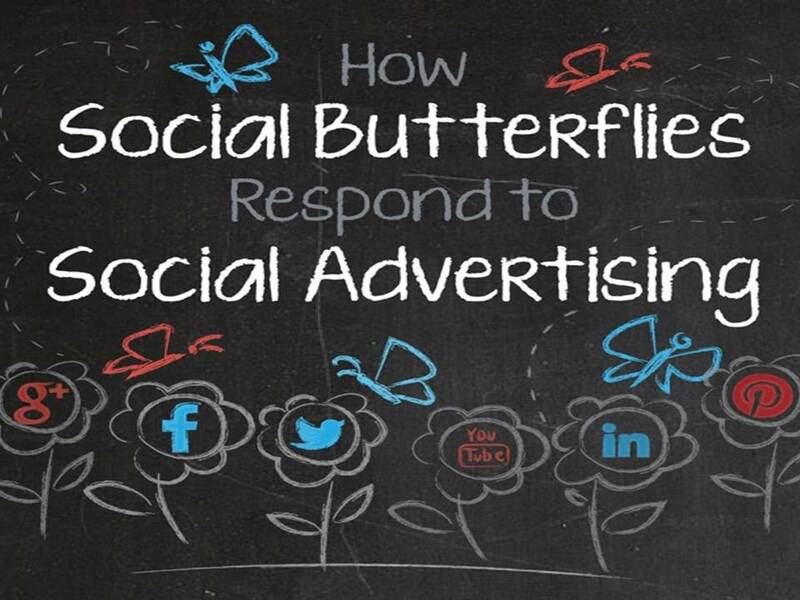 The longer version of this blog post ”How Social Butterflies Respond To Social Advertising” was first posted on our global website: www.wsiworld.com.